These luscious little beauties must have come from heaven. If I were in heaven, these would definitely be on the menu. So sublime!!! So delightful, enchanting, divine, blissful and even breath-taking! 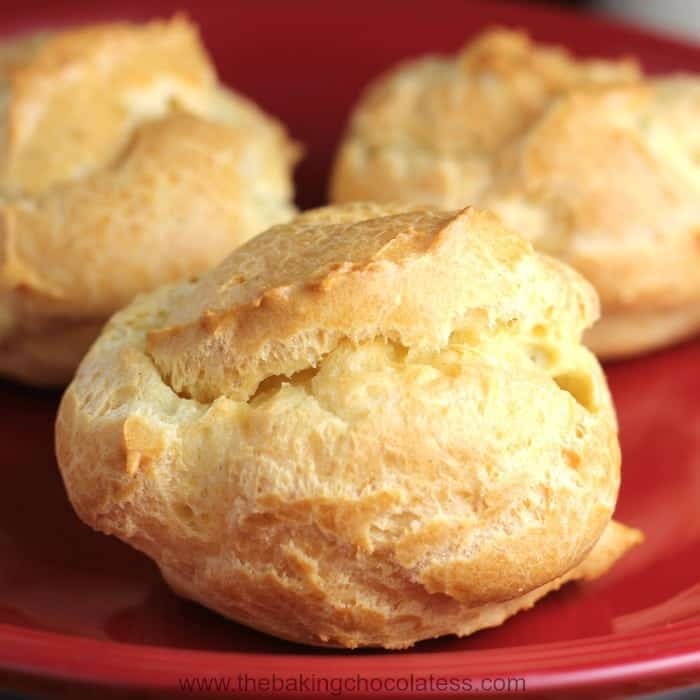 Cream puffs, themselves are super easy to make. I remember making them for the first time as a tweener, and was shocked how easy they were to prepare. I think if there is one lesson to be learned from making cream puffs, it’s to make sure you don’t under-bake them, or they will deflate after a few minutes of being pulled out of the oven. Bummer! You know I like to under-bake, but these puffs are not one of those desserts to do that with because you’ll end up getting an eggy-texture-type cream puff. Bah!! This delicious pastry dessert that is filled with a cream filling has it’s own special day each year on January 2nd, known as, ta-da!!!! 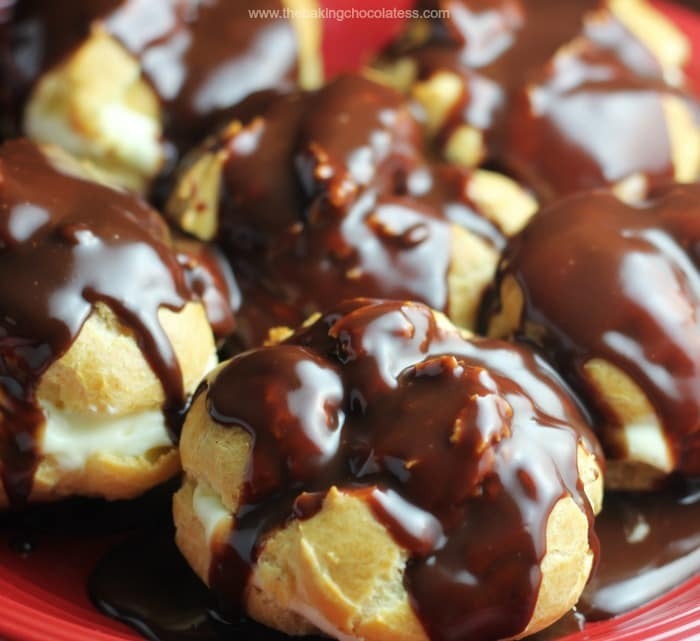 National Cream Puff Day! I’m a little late. Sorry…but, as they say, better late than never, right? 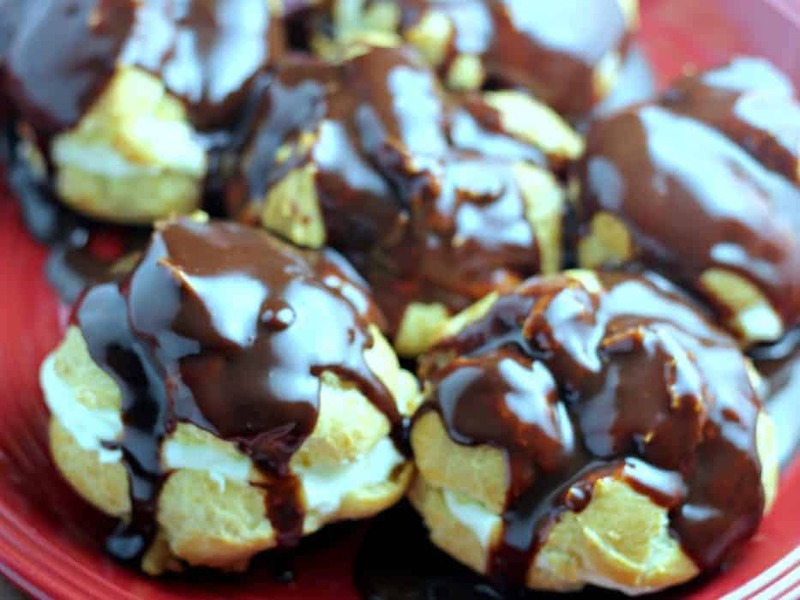 Cream puffs are a French dessert pastry, filled with whipped cream, pastry cream, ice cream, pudding or custard. Toppings include such delights as chocolate sauce, caramel sauce or even dusted with confectioner’s sugar. 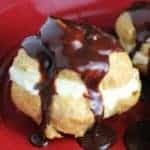 You could also try this “tried and true” State Fair Cream Puffs, or these Cream Puffs with Vanilla Ice Cream and Chocolate Sauce. But, I highly recommend this recipe! 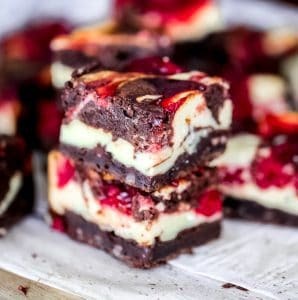 Loving fluffy, creamy and delish? You might love too! 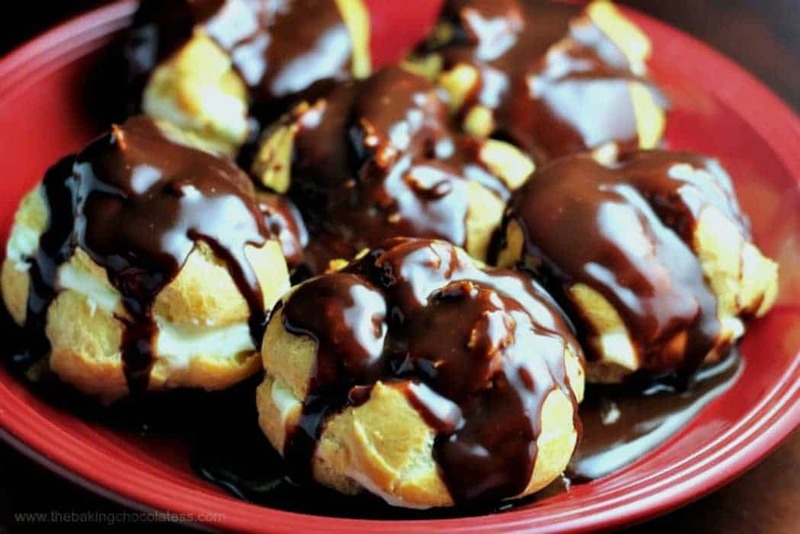 These Heavenly Boston Cream Puffs will have you licking every last drop! Trust me, the plate is lickable! Here’s the recipe! 😉 Enjoy! 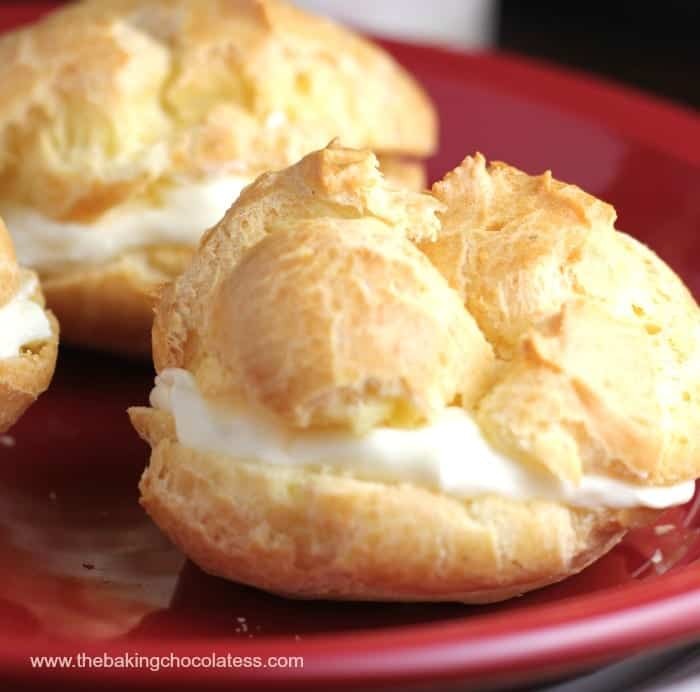 Heavenly creamy vanilla custard filling, layered inside heavenly fluffy cream puff pastries and decorated with a heavenly chocolate icing, is out of this world, like heaven! For Heavenly Cream Filling, you can substitute 8 oz light or regular sour cream or Vanilla Greek yogurt for the whipped cream if you want. 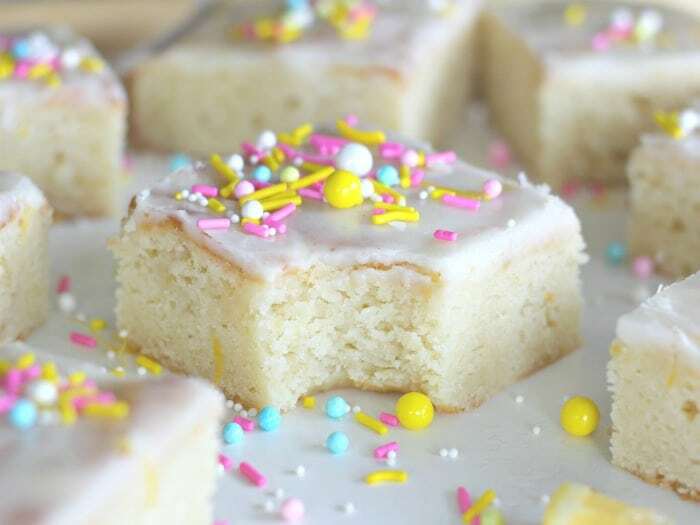 You can also omit the Chocolate icing and sprinkle with confectioners sugar. You are very welcome Carol and I hope you enjoy them!! 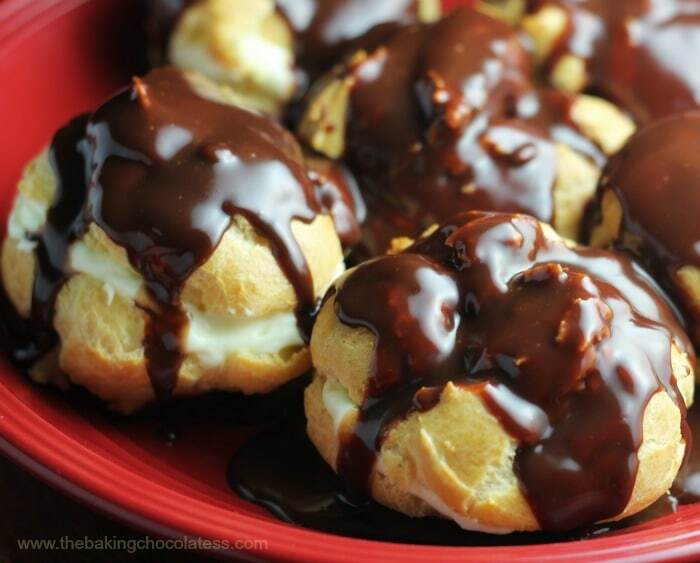 <3 I looooove cream puffs! Is this recipe correct for the filling? I used the two packages of instant pudding mix and the 1-2/3 cups of milk. It seems too thick. Hi Margaret! Did you add in the whipped cream to the pudding mix? That should lighten it up.